Finals are over, graduation is coming, and it’s time to celebrate! Whether you’re going with your best friend since freshman year, or the love of your life, Prom is a night to remember. So make sure the dress you’re picking is completely unforgettable. 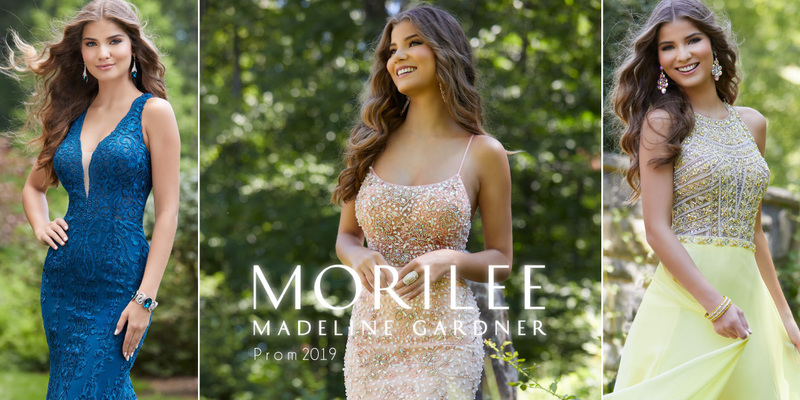 Morilee by Madeline Gardner’s Prom Collection is a one stop shop for flirty, cool, and edgy dresses. Trying to make a killer entrance? We’ve got you covered. Hoping to make your ex a wee bit jealous? Not a problem. Prom is all about leaving an impression and we know just how to make that happen.